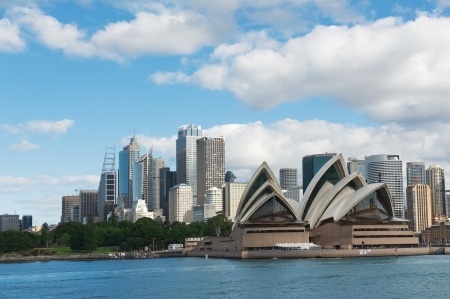 For business and investor migrants who wish to migrate to Australia should apply for the "Business Innovation and Investment (Provisional) Visa”, also known as "Visa 188". In order to be eligible to Visa 188, an applicant, besides meeting the investment requirements, must also demonstrate his / her outstanding business management and innovative abilities, and draft a business plan to seek nomination by a state or territory government. The granting of Visa 188 is based on a scoring system. Scores are awarded based on criteria including age, language ability, qualifications, family assets, business experience, etc. As a minimum requirement, an applicant, together with his / her spouse, must have net assets worth at least AUD800,000, and invest at least AUD200,000 in a business in Australia. Visa 188 holders, having fulfilled the investment requirements and resided in Australia for 2 years, will be eligible to apply for "Visa 888” to gain permanent residency. For details, please visit https://www.border.gov.au/Trav/Visa-1/188-.